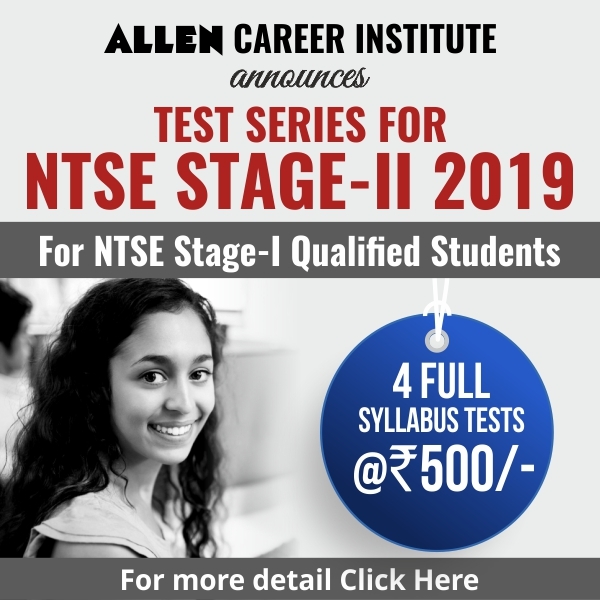 Allen Career Institute is always ahead in promoting talent and supporting social concerns. Allen Institute honoured bravery and education on Sunday. 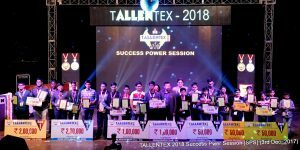 CRPF commandant Chetan Kumar Cheetah, who successfully fought death after taking nine bullets during an encounter with terrorists in Kashmir, who is also an Allen Alumni was honoured with Rs 5 Lacs, along with this ALLEN Tallentex (ALLEN’s National level Talent Encouragement Exam) Toppers were rewarded with the prize money of Rs.1.25 Crore. The felicitation and success power session of Allen’s Talent Encouragement Exam was held on December 3, 2017. The programme was conducted in UIT Auditorium, Balaji Nagar, in which meritorious students from all over the country along with their parents were present. 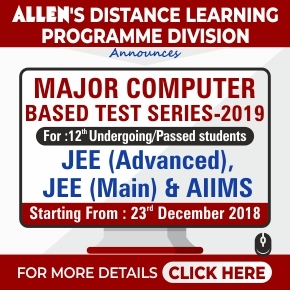 Students from classes 5 to 10 and 11 Science received prizes of Rs 1 Crore 25 Lacs and Scholarships up to 90% admissions in the coming session from ALLEN. A workshop was also conducted for career guidance along with the Success Power Session. The chief guests on the occasion were CRPF Commandant Chetan Cheetah and Kota City Police superintendent Anshuman Bhomia. Chetan Cheeta motivated the students to hope for the best and prepare for the worst situations. He asked students to love life and also guided them to follow their mission and achieve their goal. Meritorious Students from classes 5 to 10 and 11 Science received prizes and Scholarships up to 90% admissions in the coming session from ALLEN. 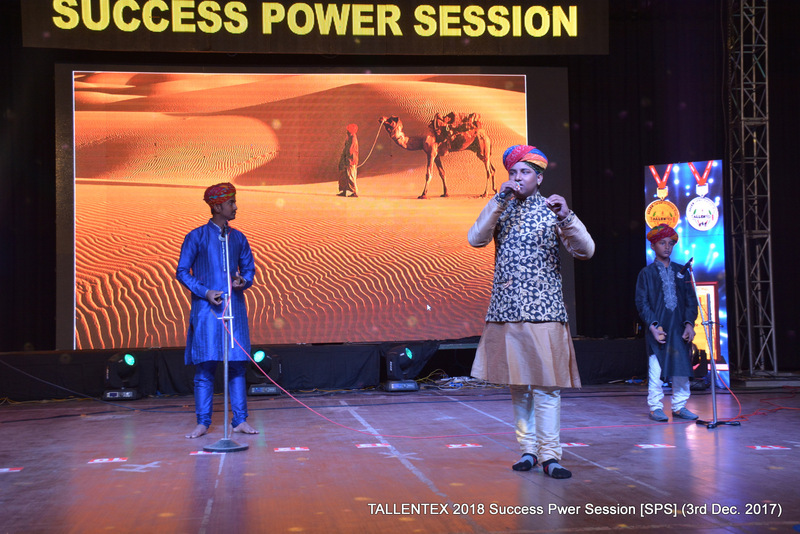 The programme started with the success power session by the senior faculty members of Allen career institute, who guided the students about various career options. Students were guided on choosing a career after completing their Xth, XIIth. 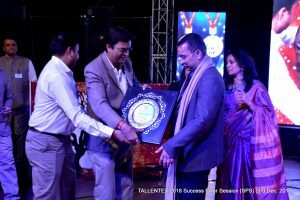 The students were felicitated after the Ganesh Vandana by Ex Student of Allen Piyush Panwar. 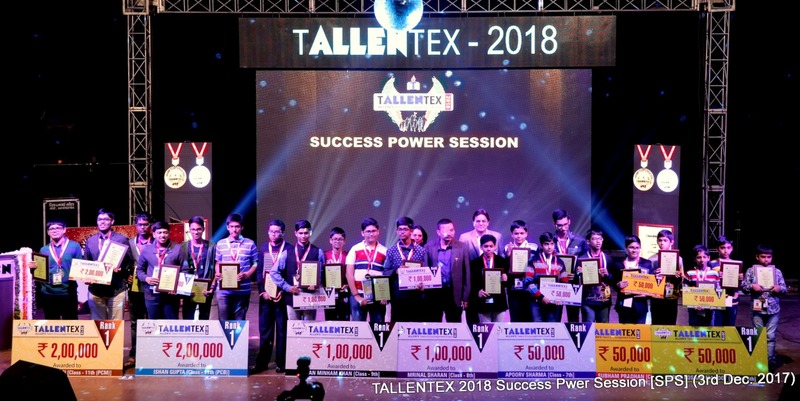 Directors of Allen Institute Govind Maheshwari, Rajesh Maheshwari , Brajesh Maheshwari and Naveen Maheshwari along the chief guests felicitated the successful students with medals, certificate, scholarships. 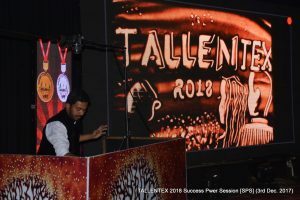 Vivek Patil, Finalist of “India’s Got Talent” season 5 performed sand art during the occasion. His unique talent astonished the audience. 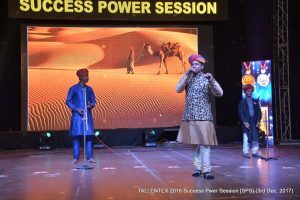 This was followed by the performance of Jasu Khan, Rajasthan folk singer who performed various Rajasthan folk songs and received rousing applause from the audience. The students attended the programme with their parents, guardians from all over the country. They were happy to know about the Allen culture and system. The whole programme was organised for the students and their guardians who got to know about the coaching system and the place where dreams are turned into reality. Successful students from various classes were rewarded with cash prizes of Rs 1 crore 25 lacs during the award ceremony. Topper of 11th Class science maths Nishant Abhangi was awarded with Rs 2 lacs; similarly the topper of Science Biology stream Ishan Gupta received a cheque of Rs 2 Lacs. Class 10th Mudita Goyal (Rank 1) Rs 2 lacs, Class 9th Ayan Minham Khan (Rank1), Class 8th Mrinal Sharan(Rank 1) was given a cheque of 1 lac each. Class 7th Topper Apoorv Sharma, class 6th topper Anvesh Subham Pradhan and Class 5th topper Ronak Roshan Mandot was awarded with the cheque of 50 thousand each.